Browsing articles tagged with "Apple iPad mini Archives - Page 3 of 4 - Tip and Trick"
Great news for iOS users! Now you can completely syncing an iOS device and iTunes over wireless which normally need plug your iOS device with USB cable into Mac or PC to connect. No more hunting around for the white USB cable. Never again will you have to scrabble around under your desk to try to plug the USB cable into your PC. 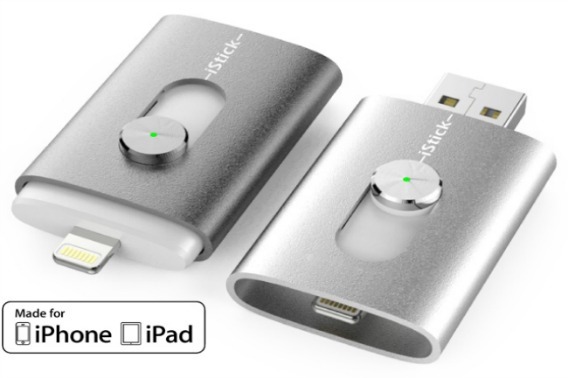 AirDisk Pro is a solution which enables iOS users uses their iPhone, iPad, or iPod touch as a Wi-Fi Flash Drive, file manager, and document reader. AirDisk Pro is an easy to use app that allows iOS users to connect Mac or PC over Wi-Fi and transfer files by drag & drop straight from the Finder or Windows Explorer. 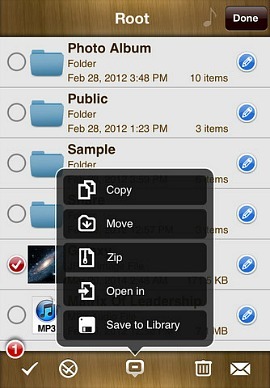 With AirDisk Pro, iOS users can now easily and quickly manage and carry all files or documents even better than ever. 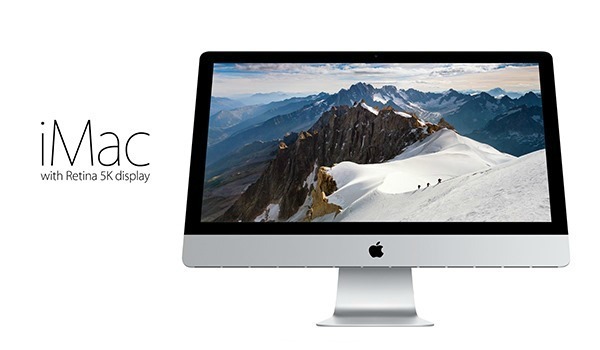 Good news for all Apple enthusiasts and who are looking to purchase Apple products but are tight of budget, Apple Inc is offering users great deal to buy refurbished Apple products – Mac, iPad, and iPod to save you some dough. The price is offer from range 10 to 40 percent from current retail price. For example, a refurbished 15.4-inch MacBook Pro 2.6GHz Quad-core Intel i7 with Retina Display only costs $1,899, or save $600 less than retail price. Jailbreak the device will allow users to customize iOS’s interface and functions. Apple has released a new beta version of firmware OS software update for iOS device, which has the version number of iOS 8. A new version of jailbreaking tool for iOS devices such as iPhone, iPad and iPod touch running iOS version 7.1.1 has been released. Pangu is able to jailbreak iPhone, iPad, and iPod touch 4G running on iOS 7.1.1. The FIFA World Cup 2014 Brazil tournaments are finally kicked off with a match between Brazil and Croatia. Football fans around the world are preparing to cheer on their nations down in Brazil. Whether you’ll be heard over to Brazil or watching at home, these apps will help to fulfil your world cup 2014 experience on smartphone device. Apple products accessories maker Hyper has recently announced its new stylish first Apple-approved MFi (Made-For-iPhone/iPad/iPod touch ) flash drive that comes with both a USB and Lightning connector which designed for iOS devices users with a way to quickly and safely move data between computers and iOS devices without iTunes. 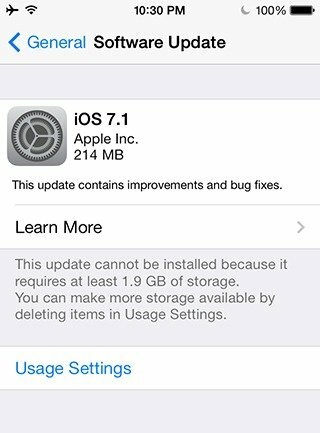 Apple has released iOS 7.1 firmware OS update for its various highly-popular devices – iPhone, iPad and iPod touch, which brings performance enhancements, design tweaks, new features, and bug fixes. The world most advanced mobile OS update including the all new CarPlay, improvements to TouchID, Siri, iTunes Radio, Calendars, and other. iOS 7.1 is available for iPhone 5s, iPhone 5c, iPhone 5, iPhone 4S, iPhone 4, iPad Air, iPad mini, iPad 4, iPad 3, iPad 2, iPad mini, and iPod touch 5G.